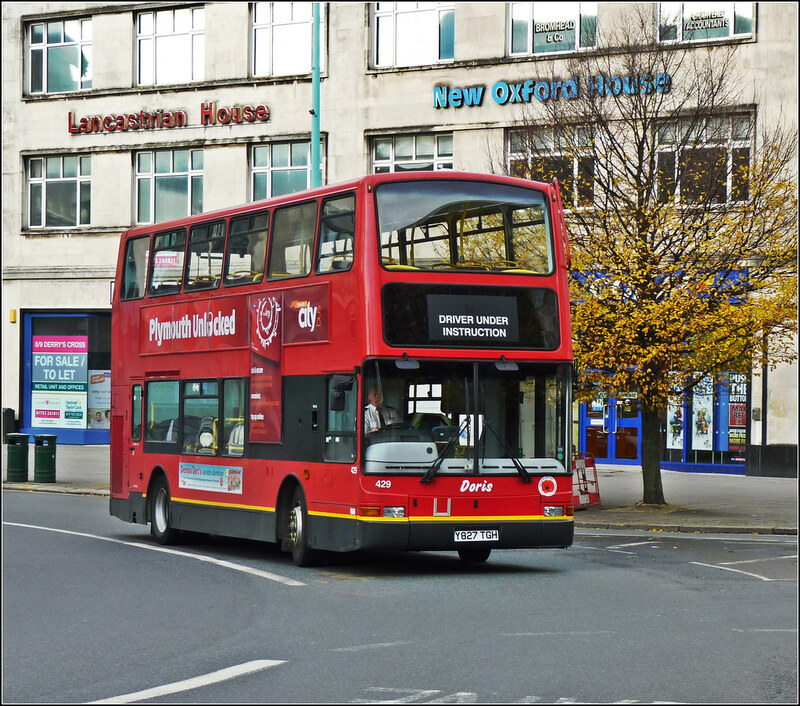 Citybus 429 is now a permanent Driver Training Bus and carries the name Doris on its former Go Ahead London livery. I guess that's the advantage of having a mainly red livery, this bus does not look out of place in the Citybus fleet. I have heard that as its a training bus there is no immediate rush to repaint 'doris'. However, at some point in the future she will get a facelift so watch this space!